A poker game in a hellish limbo room? A mysterious girl in white? Lots of big hats and dark glasses? The Stockport lads get deep and dark in their new clip. 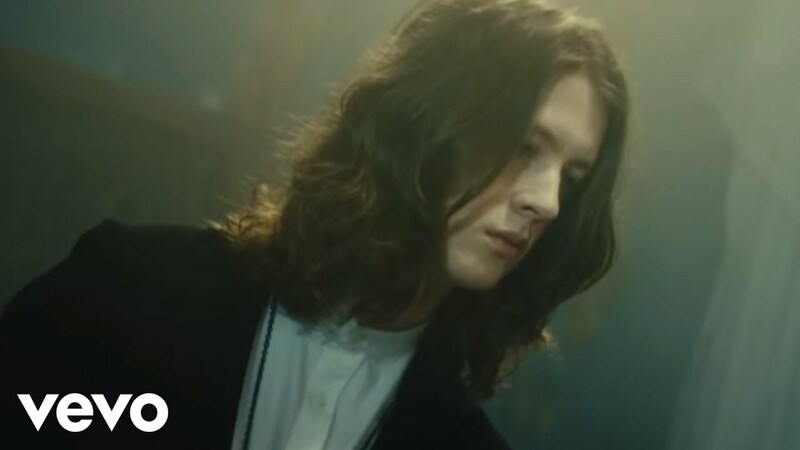 Fresh from a storming set on the Other Stage at Glastonbury last weekend, Blossoms are prepping the world for the release of their debut album with a new video for Charlemagne. You can watch it above, but be prepared for some mysterious goings-on in a strange room with some odd people. The summer will see the band hit T in the Park this weekend, then Reading and Leeds, Kendal Calling, Festival No.6 and more with the Stockport band release their self-titled debut LP on 5 August. Fans who pre-order a copy of the album via the official store will be in with a chance of seeing Blossoms play a special home town show at Stockport Plaza at midnight on 5 August (Thursday night).